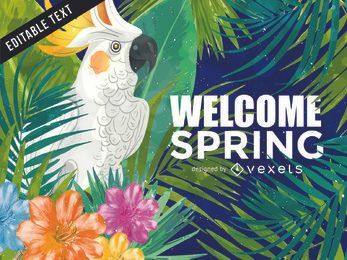 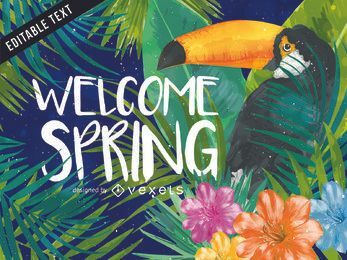 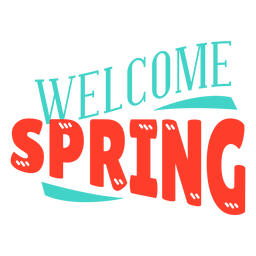 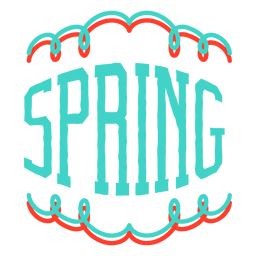 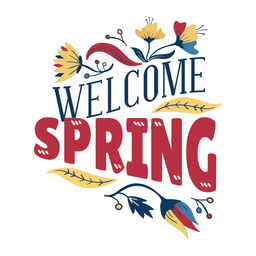 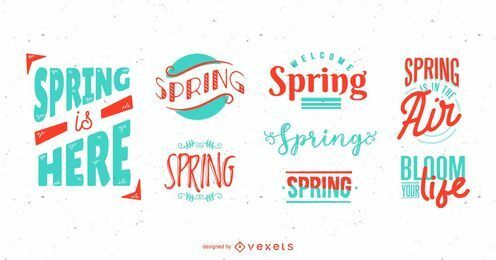 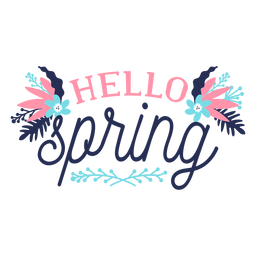 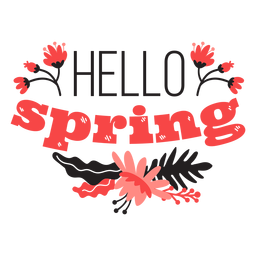 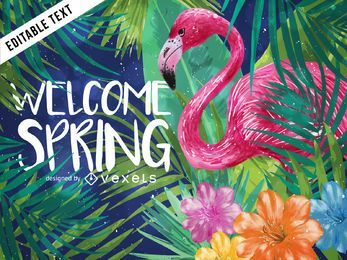 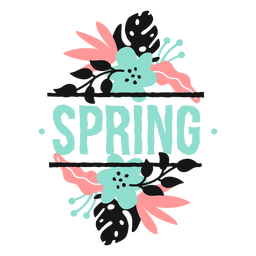 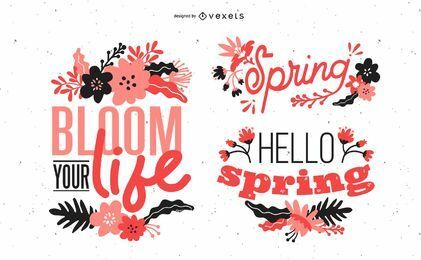 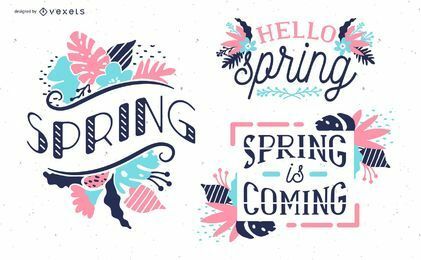 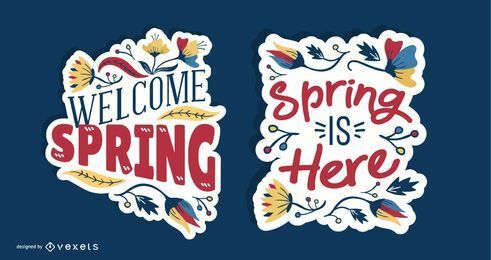 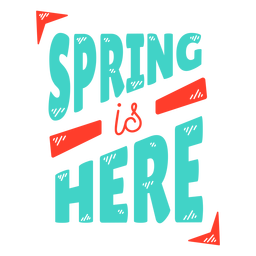 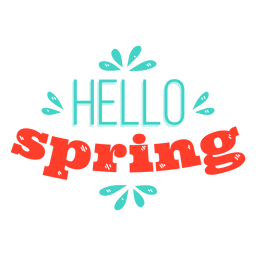 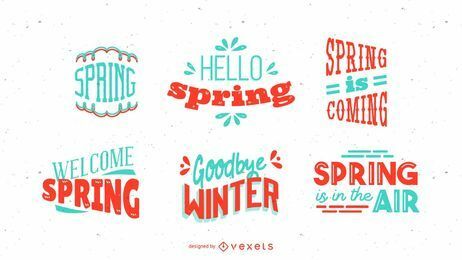 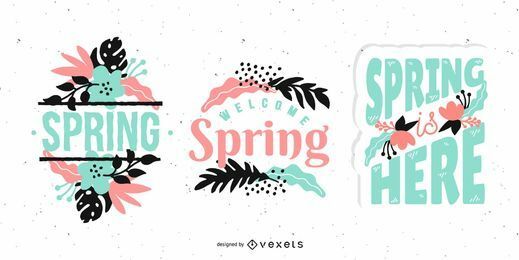 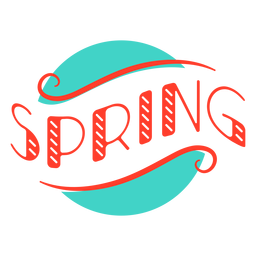 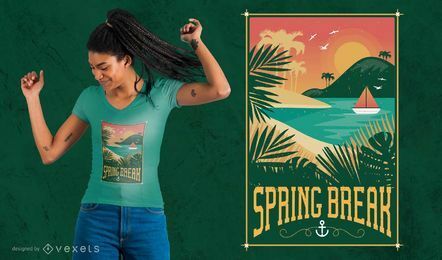 Set of spring letterings in different fonts styles and design. 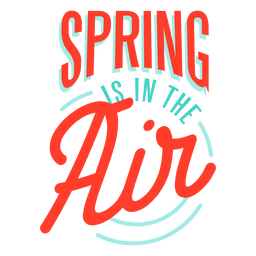 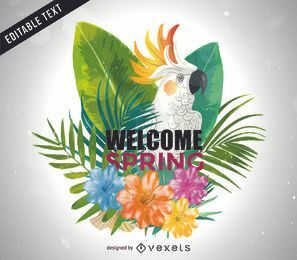 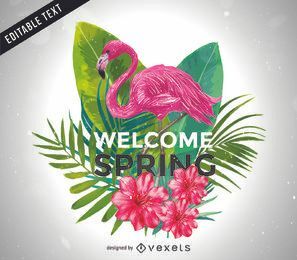 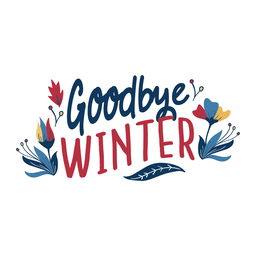 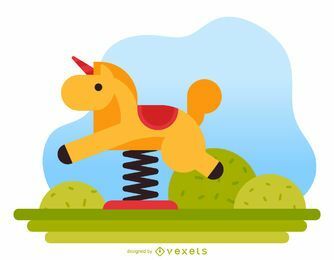 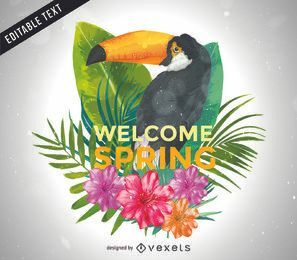 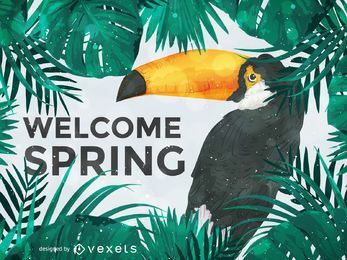 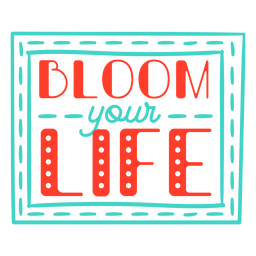 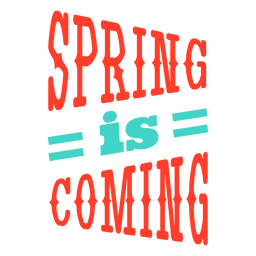 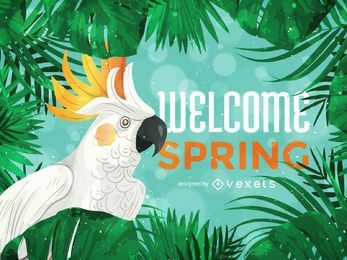 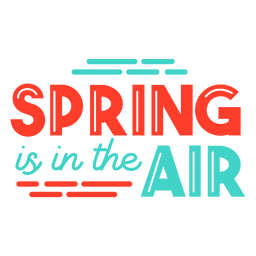 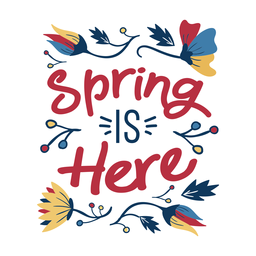 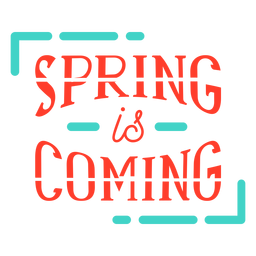 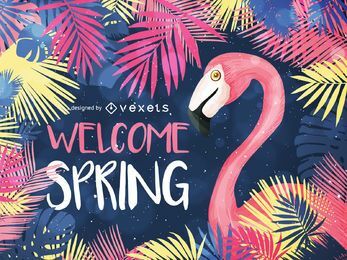 It features lines like "Spring Here", "Spring is Coming" and others. 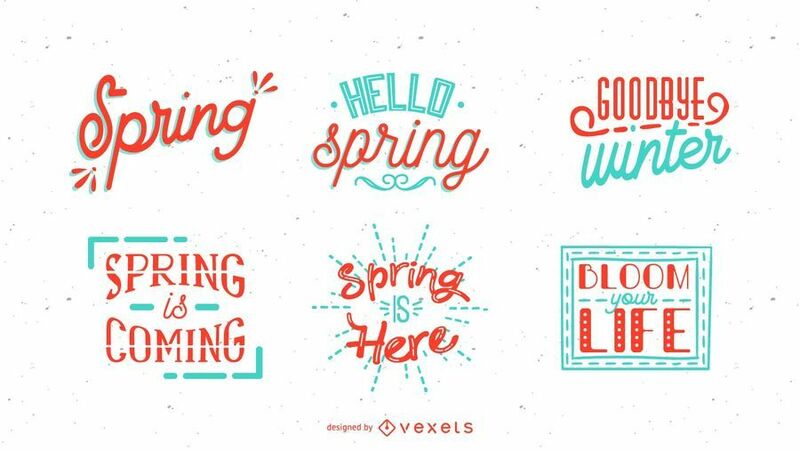 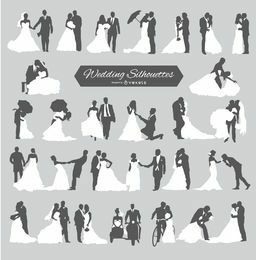 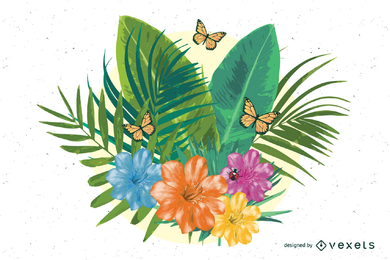 Designs can be used individually and great on any season or spring related projects.